The mystery of what character is going to be the Nendoroid #300 has been resolved, thanks to the live Nico Nico broadcast earlier. Yep, in a move that probably surprises no one, GSC has decided Nendoroid Hatsune Miku 2.0 to get the honor to be their milestone 300th Nendoroid. 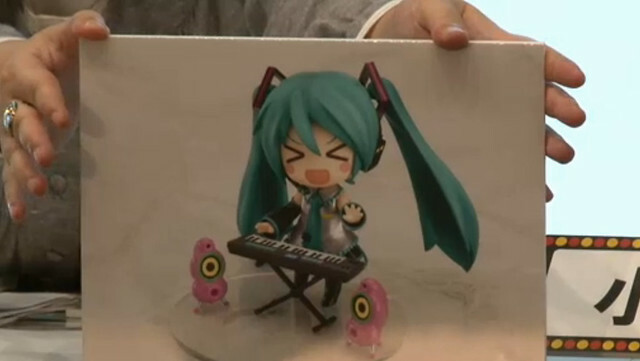 A chibi expression, along with keyboard and a pair of speakers are also included in the package. Well, what do you think, Nendonesian? Are you disappointed with GSC’s decision or do you feel that Nendoroid Hatsune Miku 2.0 is a great choice as Nendoroid #300? 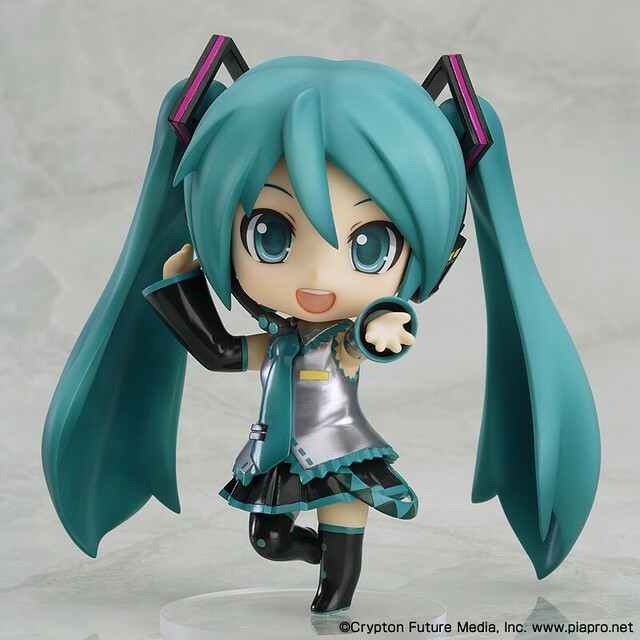 This entry was posted in News and tagged hatsune miku, nendoroid, vocaloid. 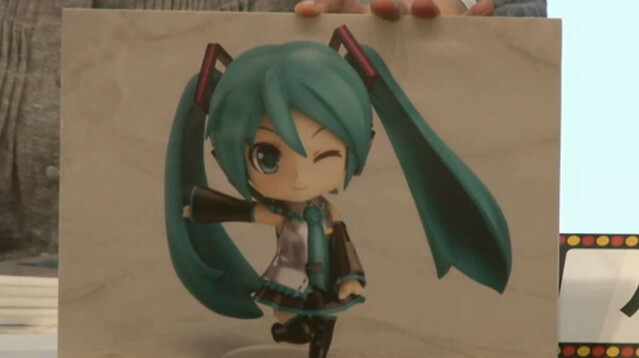 I’m disappointed they didn’t save this for Nendoroid 390. I saw this coming but I am a little disappointed.GSC makes it seem like it’s going to be supper special and it’s just another Miku.I don’t hate her I think she’s a nice Vocaloid but I do get tired of GSC over doing her like this.Though I would have preferred a character that doesn’t have a nendoroid yet,her expressions and accessories are nice.I might get get her since I don’t have any Mikus yet. 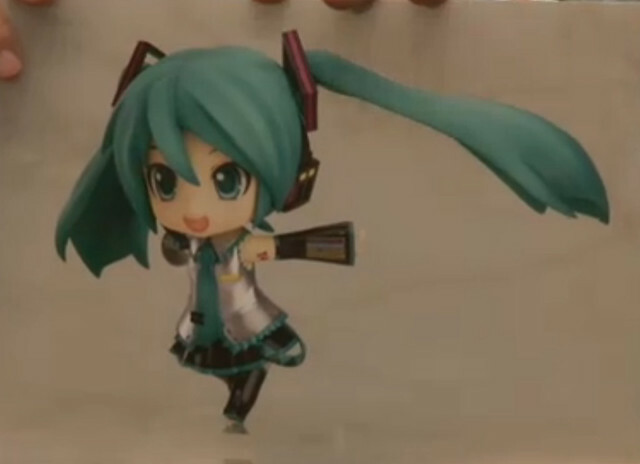 I’m highly disappointed, Miku has ENOUGH nendoroids as it is and GSC could have made this nendoroid really special by making it of some other character. Sadly though, people are going to sell out and give GSC all the money they expect. I think if they’re going to keep doing Miku Nendoroids, they need to be more creative and unique like Snow Miku 2013. I mean, Miku Dayo is just one big “WHAT?” There are so many great characters that have yet to receive Nendoroids because Miku and Saber are getting far too much attention. But Saber is not as much as Miku. Miku received too much attention from GSC, I think. The only thing that was a surprise was her outfit. Was there ever any doubt it would be Miku? 🙂 Oh well, I like the shiny, but I’ve got enough Mikus, so I’ll be passing on this one. Ooh shiny – not getting though even if the chibi face is cute!